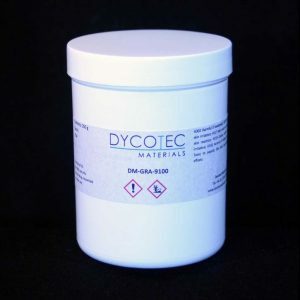 Graphene ink can therefore be used as additives in ink and coating systems (DM-GRA-9100S series), available at varying levels of electrical conductivity, offering enhanced performance or as graphene only inks (DM-GRA-9000 series). 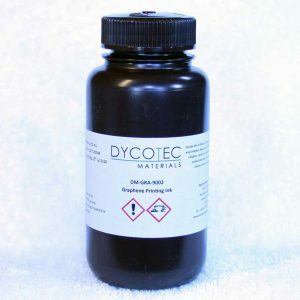 Our graphene ink and pastes can be used for a wide range of applications including; sensors, automotive, electrodes and aerospace. 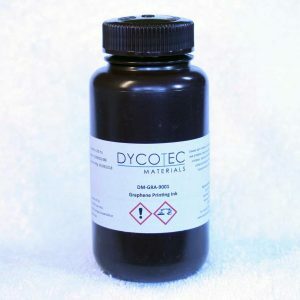 We provide our materials to a global customer base, offering a flexible delivery service from low volume samples to high volume to meet our customer’s production needs. We have undertaken a substantial range of client specific formulations to evaluate the benefits of using graphene. Please contact us for more information if you would like to consider the use of graphene to enhance your existing product range. 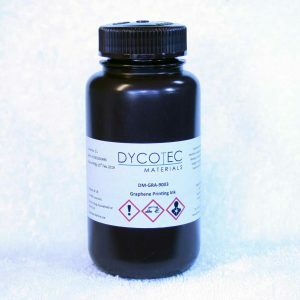 Dycotec Materials Ltd is an advanced materials company developing and manufacturing electrically and thermally conductive, insulator, adhesives and overcoat products. In addition to our standard range of products, we work with our customers to tailor materials specifically to meet their requirements. 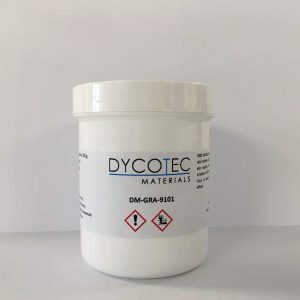 ©2018 Dycotec Materials Ltd | Proudly Built By DigitalNRG Ltd.